It's 2017, 11 years after the launch of Twitter. This year marks the biggest change in the micro blogging site's illustrious history. Recently, the social network expanded what was at the heart of the website. It allowed users to make a tweet with up to 280 characters, doubling the original 140-character limit. Now, Twitter has gone ahead and acknowledged the wide usage of threads. 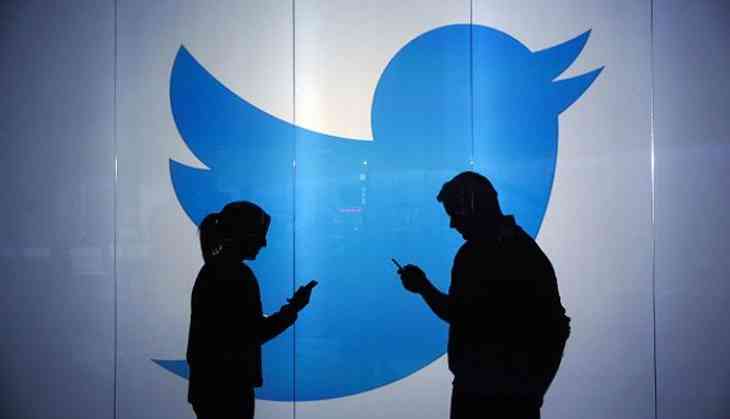 On Tuesday 12 December, Twitter announced the launch of a feature that allows microbloggers to easily post tweetstorms. These are series of connected tweets was originally devised as a way to get past Twitter's character count limit, but has since caught on. The feature, which has been in testing by a few users for about two months, is being called "threads". Threads allow you to string a couple of tweets together simply by tapping the plus icon within the tweet composer. Once a thread is posted, the first post will appear in the timeline as normal, and sometimes up to two more tweets from that thread. Thereafter, if one wants to read the entire thread, they will have to click "show this thread". Before the entire thread is posted, the user can edit any of the tweets. With this feature, Twitter will automatically space out the tweets, so they don't all appear at once. At the moment, there is a limit of 25 entries per thread, according to Twitter. The company will increase that number depending on the feedback from the users. Threads aren't new to the average Twitter user. In 2014 Twitter started linking replies to originating tweets. Back then, Marc Andreessen, a venture capitalist, had begun threading like no other. Some has even called him "the father of the tweetstorm". Think back to 2008, when third-party developers were creating apps to thread the tweets, and you'll know just how popular this feature has been. "“hundreds of thousands of threads” are posted on a daily basis, according to Twitter. The new threading feature is just one more that has blossomed from the inspiration of all the tweeters out there. The @reply, RT, hashtag, are just some examples of official products that were launched based on patterns of user behaviour. Longer posts resulted in more engagement as both Twitter and BuzzFeed have noticed. Therefore, more tweetstorms should equal more engagement. Threads will roll out on Android, iOS, and the web “in the coming weeks,” Twitter said. Official support means users will be seeing more threads on their timelines. Some will also just tweet threads for the heck of it. As always, use caution and don't 'thread' if you don't have to.